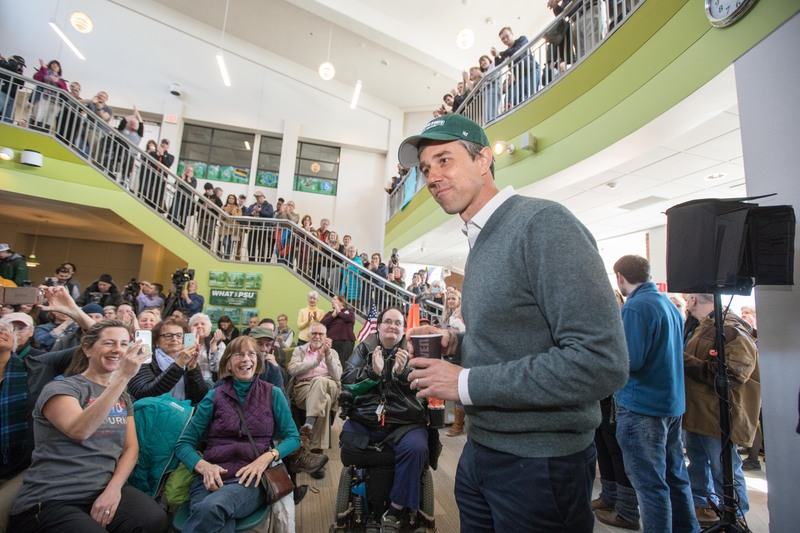 Former Democratic Texas Rep. and current presidential candidate Beto O’Rourke refused to say if he’d support a bill that would ban infanticide while speaking Wednesday afternoon at Plymouth State University in New Hampshire. O’Rourke was asked about his stance on abortion earlier this week as well. The GOP has attempted to pass the Born-Alive Survivors Protection Act nineteen times but Democrats have blocked it every time. Three Democrats, Sen. Bob Casey of Pennsylvania, Sen. Doug Jones of Alabama, and Sen. Joe Manchin of West Virginia, all voted in favor of the bill, which was introduced by Republican Nebraska Sen. Ben Sasse.